We’ve been a bit quiet the last month or so, but lots has been going on in the background on a few projects. There can be little doubt that RWE/Dulas will seek to reapply so we are fundraising to help us enlist some professional help. For more details on why this is happening click here. The simplest way for us to reduce the amount of power we have to generate is to reduce the amount we use. Our friends at Patagonia will be helping you to do just that by repairing your damaged outdoor kit for free in their Worn Wear Van. 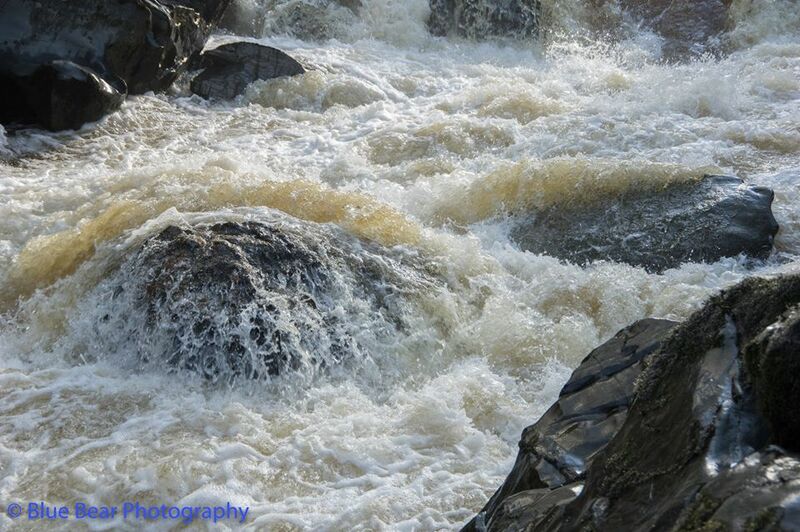 The Moel Siabod Cafe in Capel Curig is hosting this on the 18th and 19th of April. If you aren’t in North Wales check out the schedule, as they are touring all over Europe. 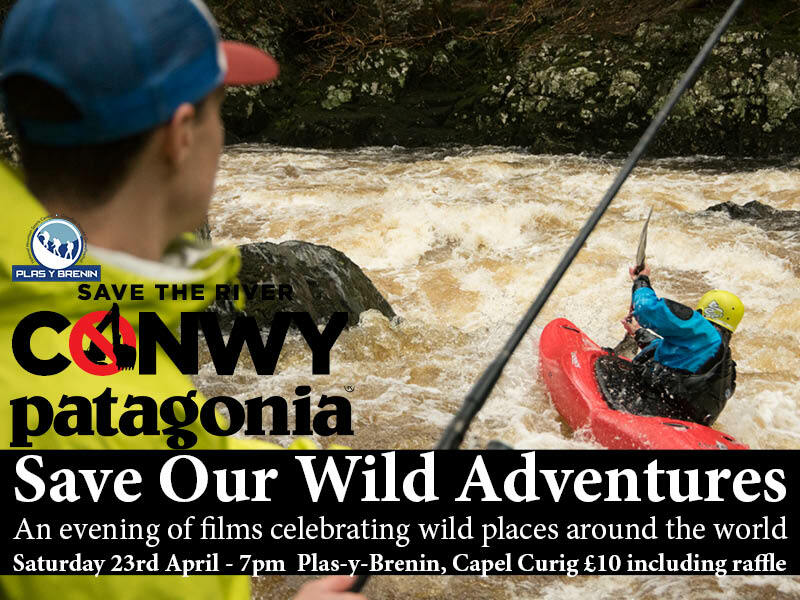 We’ve been lucky enough to secure a few films and some great raffle prizes, so come and join us at Plas-y-Brenin on the 23rd. We will kick off at 7pm with a range of outdoor films celebrating the wilds of Wales, British Colombia and China to name but three. More films and details are being added. We have a few more ideas for fun ways to celebrate the wilds of Wales. Don’t forget you can still share your adventures on social media using #SaveOurWildAdventures and #FindYourEpic. 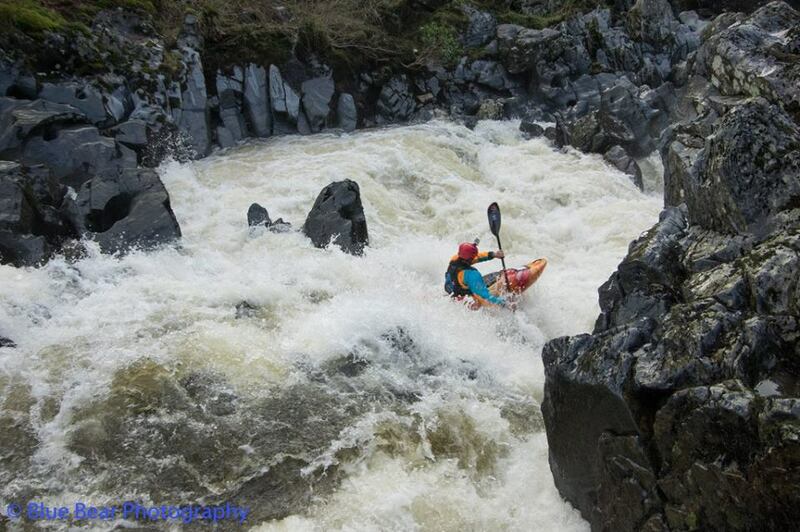 See you on the river, out on the hills, or in the woods.